Hackeduphachi told me about the forum so I figured I would stop by. 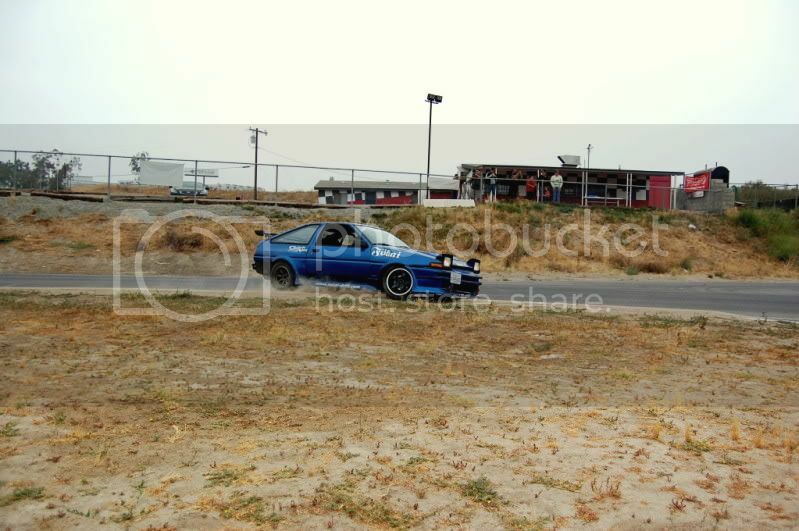 Not new to cars at all and I was at one point in time the biggest corolla drift event holder. Re: Whats up new to AZ but some may know me. Welcome! Glad to see you made it over. Post up your build thread. I know everyone will want to see it. 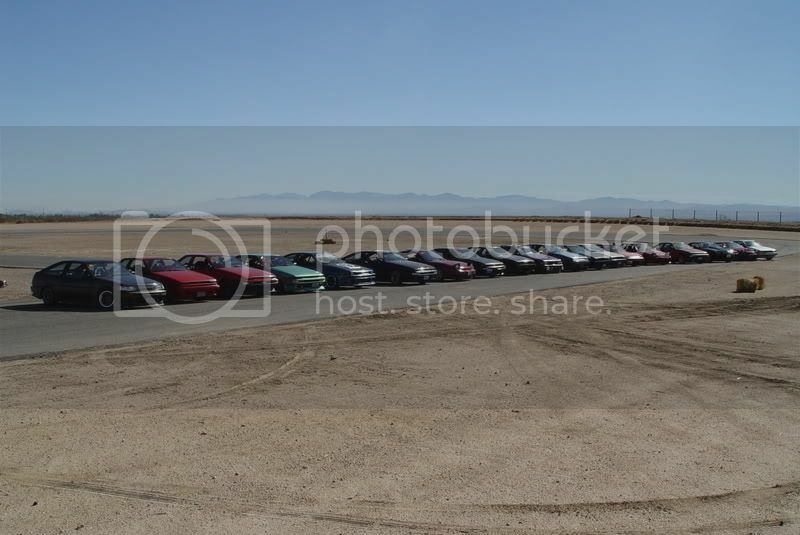 I haven't seen that many corollas in the same place ever! We have meets every once in a while, but most we had was nine or ten corollas I think. Option was going to cover one of our events but I quit after getting robbed by a clud4ag moderator. 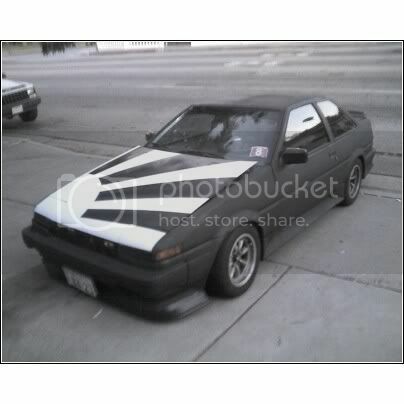 I left the corolla scene after that. Welcome! +1 to the build thread suggestion lol. Welcome to the boards! What was your clubfag screen name? 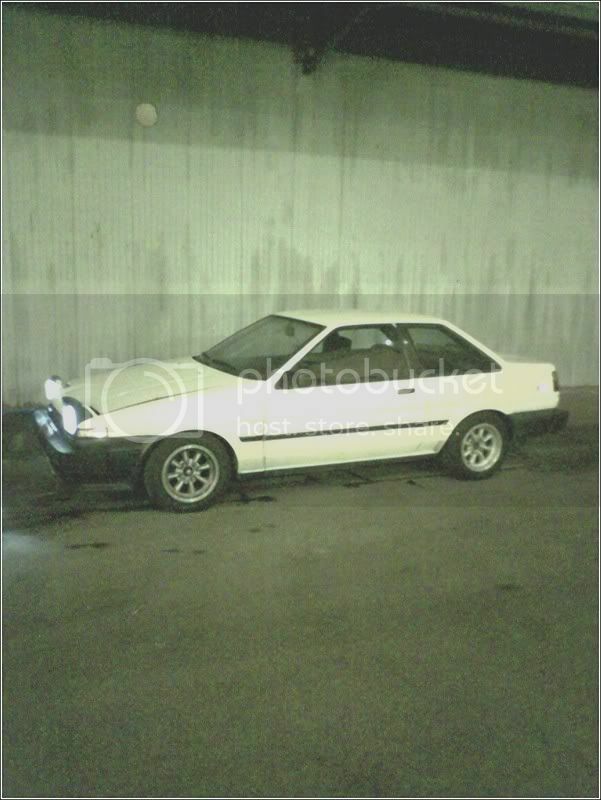 Ok, you win… 19 AE86s in a row. 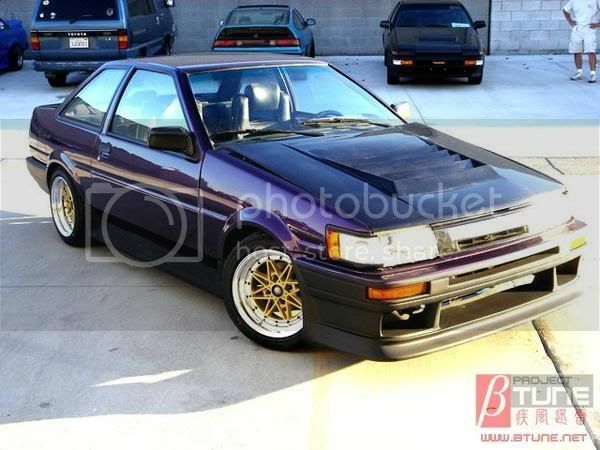 I don't think we have a total of 19 AE86s on the board, let alone running ones. Some cool cars you've had there! So what are you driving/working on now? damn i havent seen you in like 5 years at least. what brings you out to AZ? by the way its Errin, i used to go to spundae with alex and luke. Welcome. Are you a Cali or a Washington dude? Other then for a manual rack. I want to do a 86 event or private track day in AZ eventually. There has been talk about renting P1 but that's a little far for most. Are you coming out to import show off in Jan? Moved here cause its cheaper and I got a house. Hows life been? Im from Washington then moved to CA now in AZ. I should be walking around importshowoff but not sure yet.